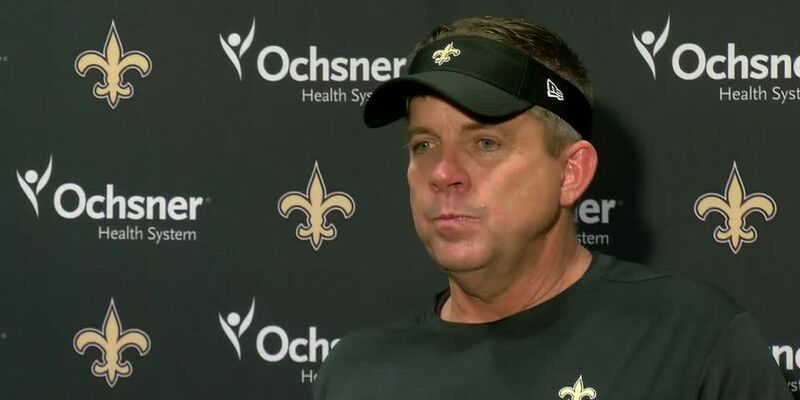 NEW ORLEANS (WVUE) - New Orleans Saints coach Seean Payton said he hopes infamous no-call in the NFC Championship game helps lead to rule changes in the NFL. 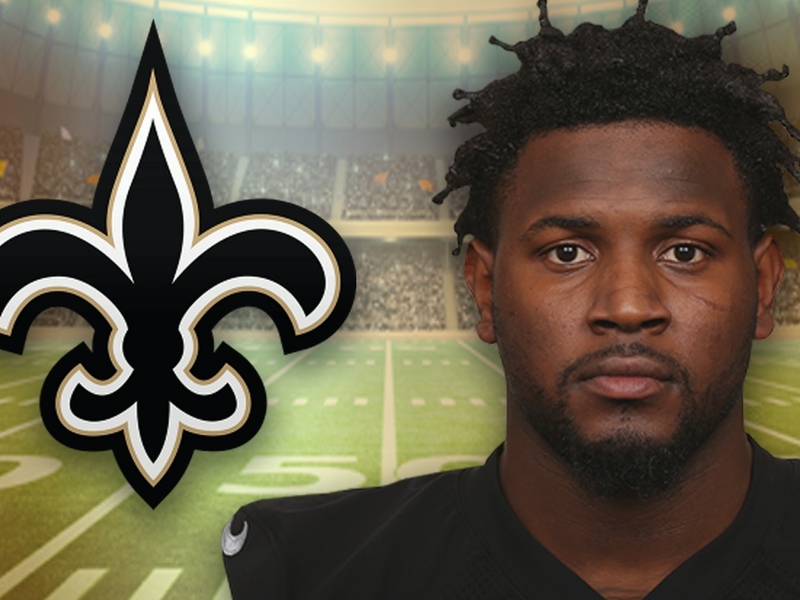 Payton said he moped about a few days after the game – eating ice cream and watching Netflix – after Los Angeles Rams cornerback Nickell Robey-Coleman blasted Saints receiver Tommylee Lewis in what looked like pass interference and a personal foul. 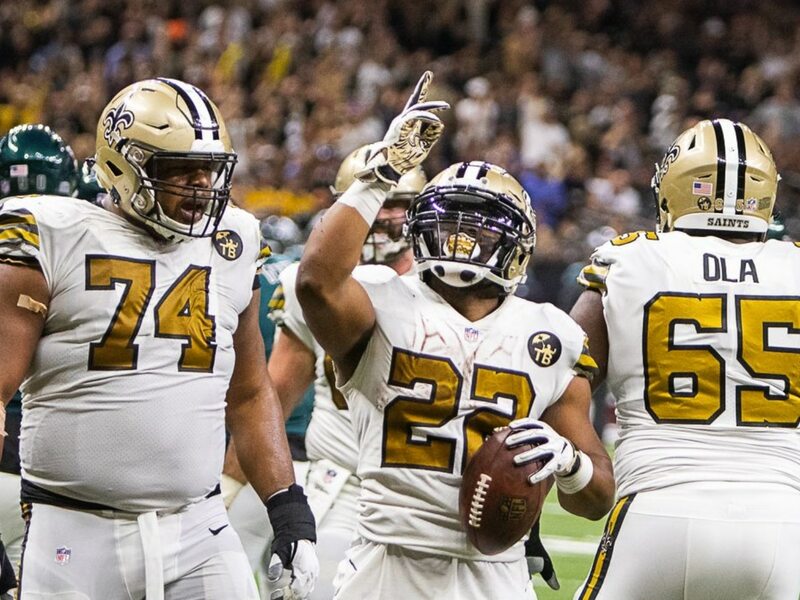 The hit ended a potential game winning drive and the Saints lost 26-23 in overtime. Payton said he was glad the NFL head of officiating Al Riveron called him after the no-call. 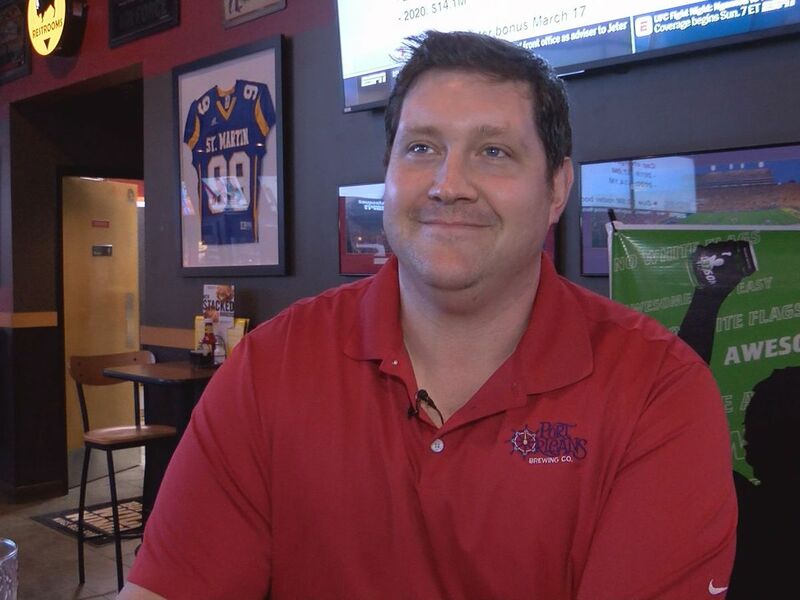 He said he also briefly spoke to NFL Commissioner Roger Goodell. Payton sits on the NFL competition committee. 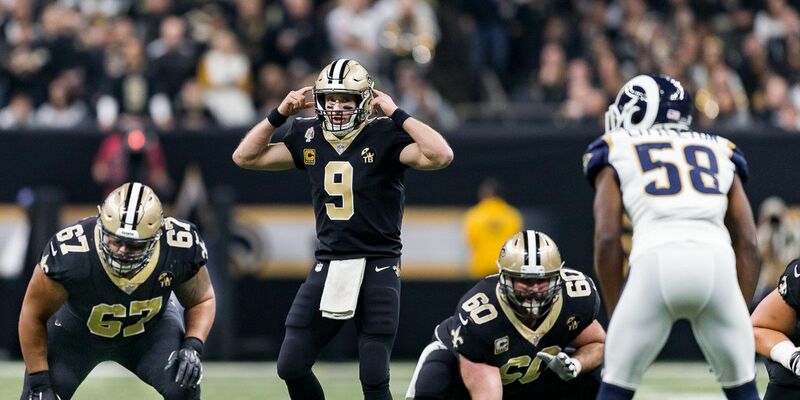 The playoff game was the first post-season home loss for the coach and quarterback Drew Brees.